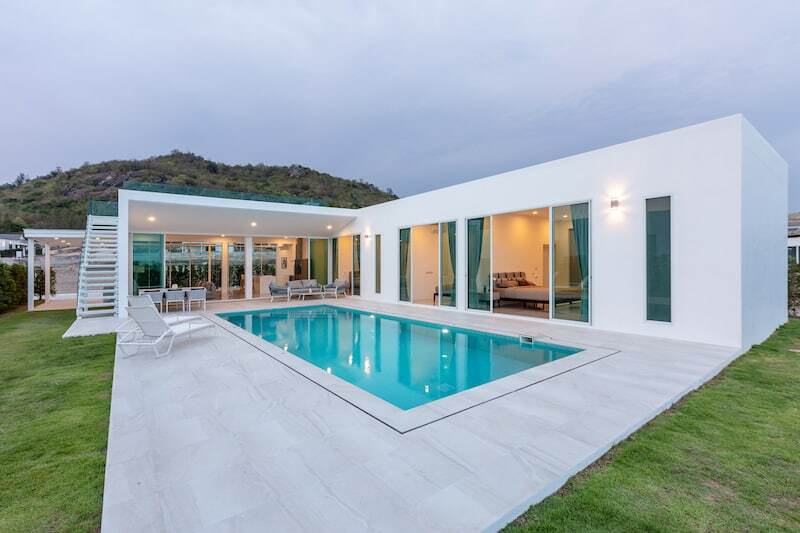 Siam Society’s “Hua Hin Real Estate Resource Center” will be a repository for all information related to buying or selling real estate in Hua Hin, Thailand. We will post articles here weekly to help you navigate the Thai Hua Hin real estate market. We’ll post helpful & specific information about selling your home, buying a hua hin home, estimating Hua Hin taxes & transfer fees, and all sorts of other relevant Hua Hin real estate information.